Bloomlife is bringing long overdue innovation to prenatal care through the most advanced combination of technology, data science and medical expertise. We are partnering with leading clinical research centers globally to design the future of prenatal care with new solutions to better track and manage the health of expectant women. 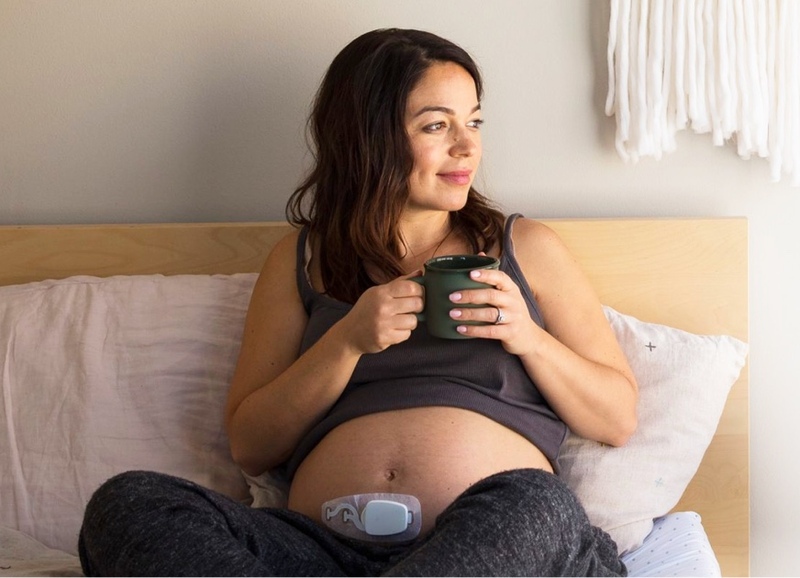 "I'm so happy to have my Bloomlife baby safe and sound in my arms"
The Bloomlife pregnancy tracker is the first and only wearable device designed for moms to measure uterine muscle activity conveniently from home. In testing with over 1000 moms throughout the US Bloomlife has delivered a validated second opinion, peace of mind, and greater confidence in the third trimester. Information Bloomlife provides has been shown to reduce pregnancy related anxiety and increase a sense of empowerment. In addition, having easy and accessible information has enabled easier communication between expectant women and their care teams. While Bloomlife is not intended for diagnostic purposes today, the data we collect is advancing our understanding of pregnancy and normal progression of labor and delivery, where recent studies have shown to be inaccurate and contributing factor in increasing C-section rates. Through better data we aim in the future to empower clinical decision making to improve birth outcomes. Bloomlife is not a medical device and is not intended for diagnostic purposes. However, it has been clinically validated for sensitivity and specificity under IRB approved studies. We have demonstrated clinical equivalence to hospital based tocometers, but with a much improved user experience. Hundreds of tests with moms have demonstrated Bloomlife is simple to use and easy to understand. Bloomlife is comfortably attached to the belly by a gentle medical grade adhesive. We simplify interpretation by not just showing you real-time uterine activity, but visualizing how the pattern is changing from hour to hour, and automatically calculating frequency and duration of contractions. Bloomlife is 100% passive and listens to the electrical activity of the uterine muscle. Bloomlife is FCC certified. An independent 3rd party lab has tested the specific absorption rate of our device and we’re 400x lower than the acceptable threshold for electromagnetic radiation. The results demonstrate no electromagnetic radiation is absorbed by the body making Bloomlife safe for continuous use. How does Bloomlife diagnose labor? Bloomlife is not a medical device and does not diagnose labor. We provide an automated and accurate way of measuring and timing contractions. Bloomlife helps moms understand what contractions feel like to her and determine if her contractions are getting more regular and increasing in frequency and duration. 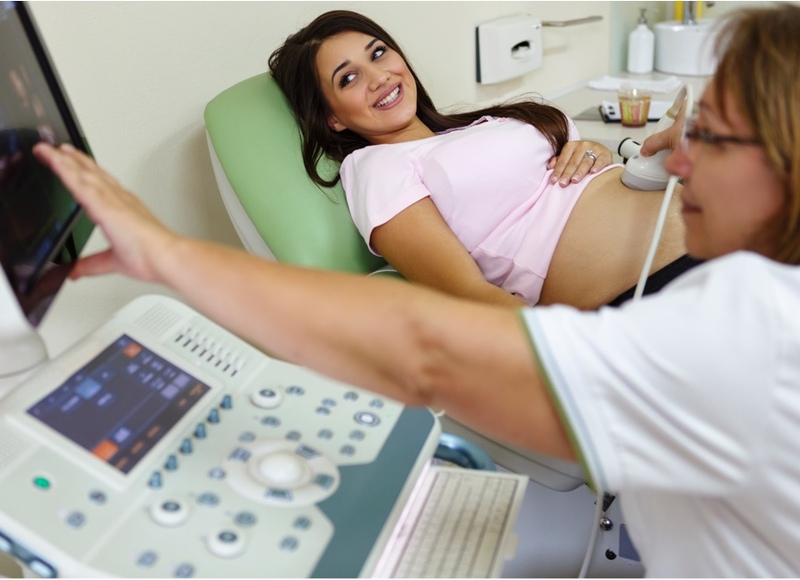 Bloomlife is not a substitute for a clinical examination to diagnose labor. How does Bloomlife differ from home uterine activity monitoring? Bloomlife is not a medical device and is not intended for diagnostic purposes, including not intended to detect preterm labor or prevent preterm birth. Ongoing research with Bloomlife aims to validate our ability to differentiate different types of contractions (Braxton Hicks vs non-Braxton Hicks) with the end goal of earlier identifying labor onset. This feature is not yet available in commercial use. Please contact us to learn more or inquire about research opportunities. Home uterine activity monitoring devices are medical devices and provide independent information from Bloomlife products. If you have questions about home uterine activity monitoring please contact your doctor. Will I have access to my patient’s data? There is no direct access to patient data at the moment. Many users openly share their data with their care team at visits and over the phone. If you are interested in accessing your patients data please contact us to discuss research opportunities. Bloomlife is not a medical device. Bloomlife is not FDA cleared and does not replace medical devices or care by a medical professional. We intend to submit for FDA clearance in the future with new features for improving maternal care. Interested in learning more or partnering? Feel free to contact us to request more info or to inquire about collaborating.